A parasite is an organism that feeds from the host without killing it; typically in a parasitic relationship, one organism gains and the other loses. Research on intestinal microbiome is showing that the term ‘intestinal parasitosis’ needs to be re-examined. This term usually refers to a disease caused by a parasitic organism from outside the host. Yet now we know that parasites can live in a host without causing any harm, and they can even live in a symbiotic relationship with the host by protecting against other pathogens. 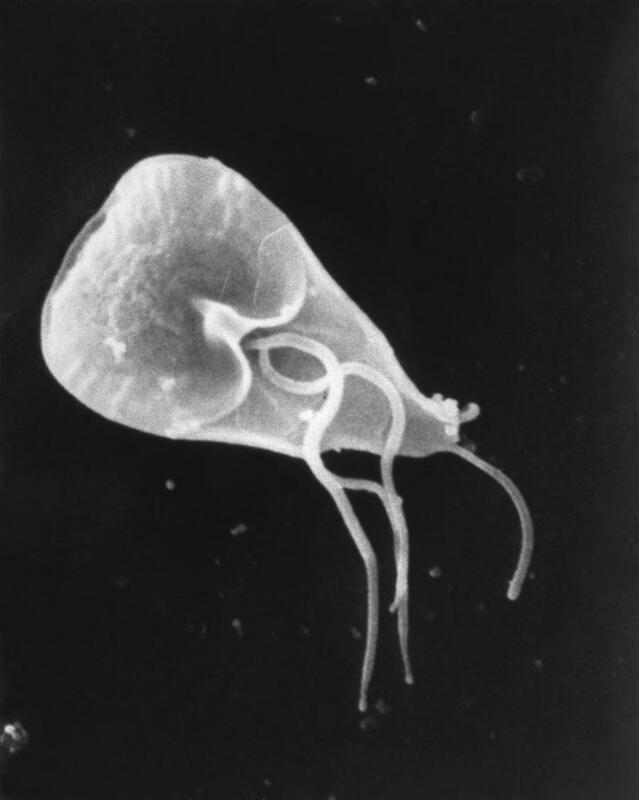 In the case of Giardia lamblia, for example, the parasite may live in a host without causing harm. Although it is still debated, research supports the theory that Giardia lamblia helps protect against pathogens. The parasites that live in the human host without causing any harm (only causing disease when there is disruption of the environment by other microorganisms in the gut) are different from parasites arriving from outside the body and causing symptomatic infection. An accurate description for the state of disease induced by a normally-harmless parasite is more accurately called ‘intestinal dysbiosis of parasitic origin’, as distinct from ‘intestinal parasitosis’. This distinction is not just about semantics: it has significant clinical implications. By understanding the nature of the parasite they are dealing with, physicians can decide what parasites they must treat even in the absence of clinical disease. Also, they can tell patients that a stool sample that tests positive for a certain parasite may not always need to be treated. More research on parasites will give us a better understanding of the relationships between parasites, the microbiome, and disease. Herrera D. (2014) Parasitosis Intestinal Versus Disbiosis Intestinal de Origen Parasitario: Una Crítica al Paradigma Tradicional. Rev electron biomed. Pediatrician working in private consult, teaching biochemistry and physiology in an introductory manner for odontology students, teaching pediatrics for med students. Researching in the topic of diarrhea and nutrition on children, author and creator of the blog Somos los que comemos, link attached (http://comidaymicrobioma.blogspot.com/), member of CHIFA and representative in Dominican Republic and Senior Contributor of Global Health Trials and working on implementing a regional faculty of GHT in Dominican Republic.